You’re Not Buying a Home, You’re Buying a Lifestyle! A planned real estate development where people can live with their horses and shared trails for pleasure riding. Each subdivision is designed to be the best of both worlds for horse lovers. allowing them to have a horse at a barn within walking distance, as well as trails, arenas and friends to ride with. Luxury custom built homes with geothermal systems and solar panels to maximize the earth’s resources, and surrounded by nature with greenery, wooded areas, Gott Creek, deer, beautiful birds, and horse trails. Nestled alongside a full-service 26-acre equestrian facility, offering comprehensive boarding services for horse owners. 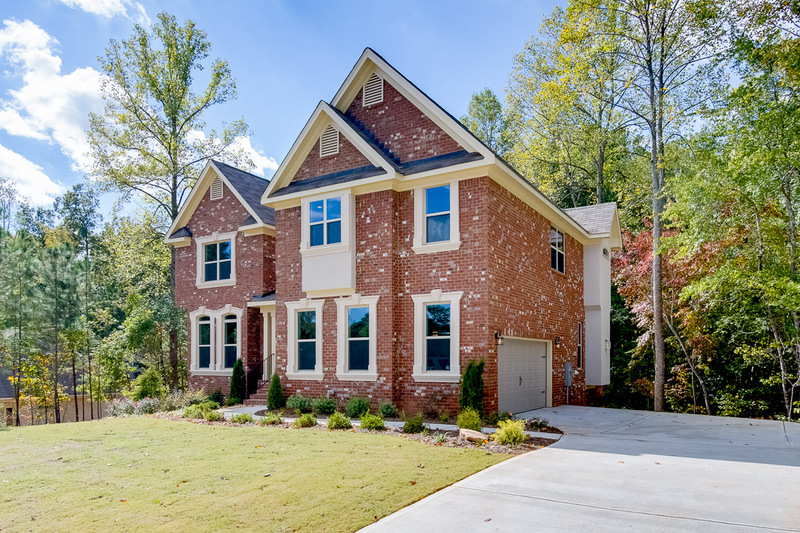 The subdivision promises to provide a quaint country setting within a quiet suburban environment. It is designed to be a walkable community, complete with nature paths, a nearby creek, and an occasional deer or two or three. Horse-riding trails are planned to run through the development, connecting to Legacy Equestrian Center, a short distance down the road. A 30-foot easement along the Newhouse Road frontage will accommodate a future recreational trail. 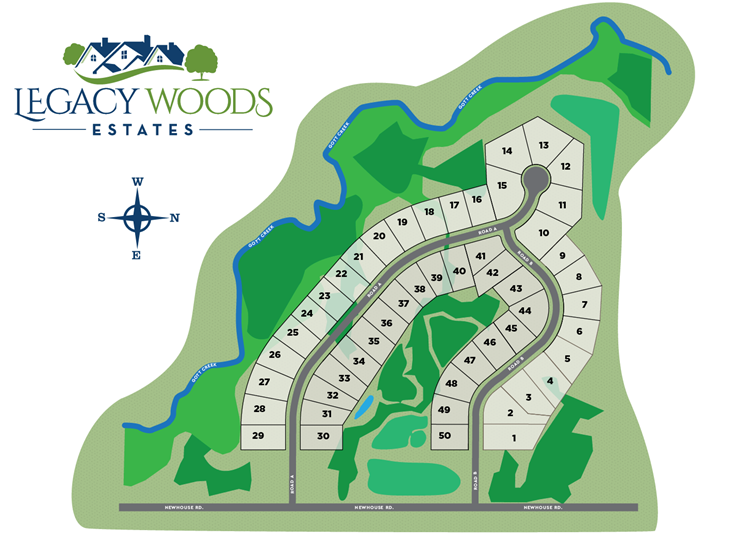 Legacy Woods Estates will be designated as a green community, featuring high performance, energy efficient homes that include geothermal heating & cooling, along with solar roof panels. Residents will have quick access to shopping, dining, recreation, and entertainment just a few miles around the corner. The community is served by both the Williamsville School District and the Clarence School District, which are ranked among the top 10 schools in Western New York. The University of Buffalo is just a 15-20 minute drive. The close proximity of I-90 and I-290 provides unbeatable, convenient commuting options. Legacy Woods Estates is preserving our Gott Creek corridor as a Certified Wildlife Sanctuary. 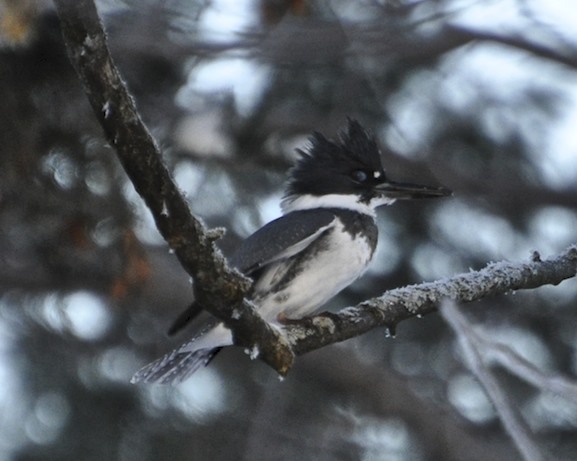 We have all sorts of woodpeckers around Gott Creek. 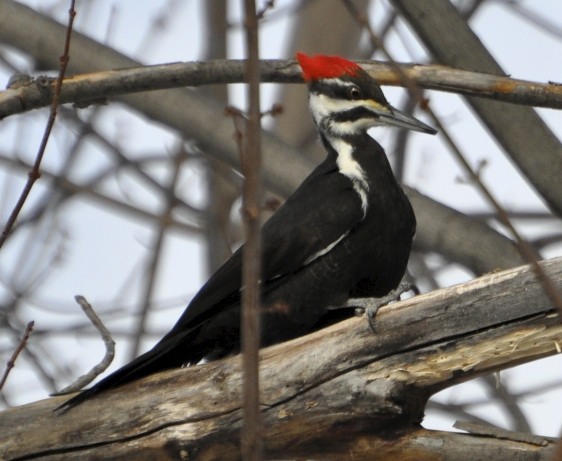 These Pileated Woodpeckers like to visit the woods behind the barns. 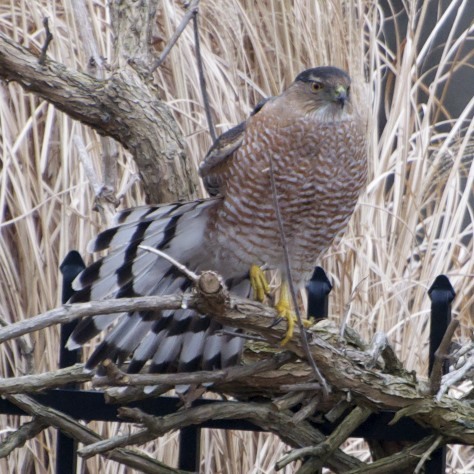 This Cooper likes to sit on our pool fence and grab birds or mice that risk a feeder visit. Gott Creek's waters help to support many species of birds. 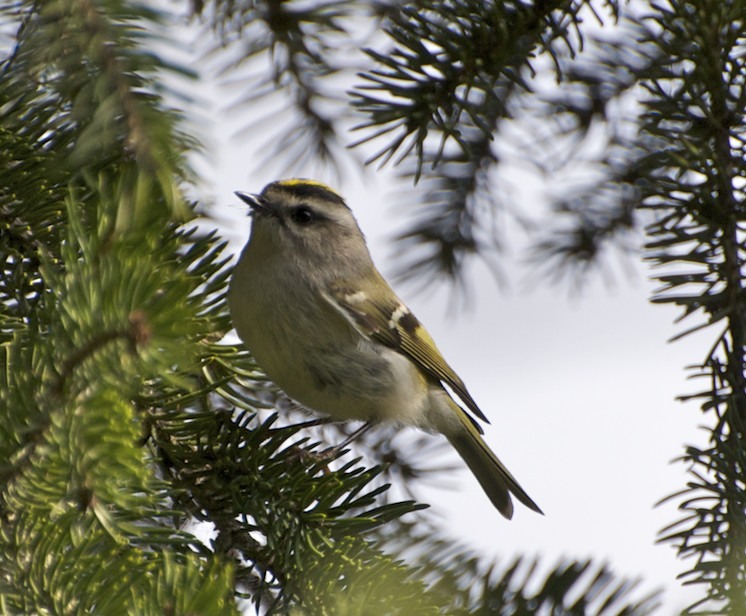 We are also an important stopover location for many species of migratory birds. These birds sometimes share their nesting tunnels with swallows. They eat fish and other water creatures. 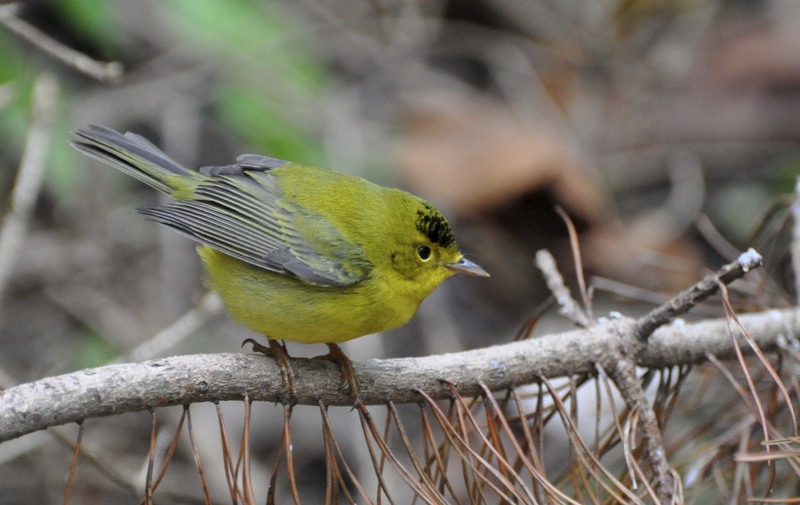 In the spring and fall we are visited by many warblers. 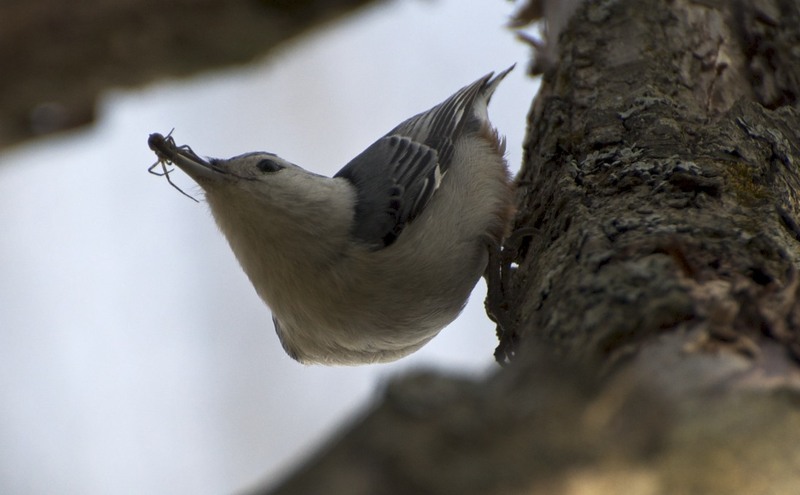 They eat insects and small fruit. 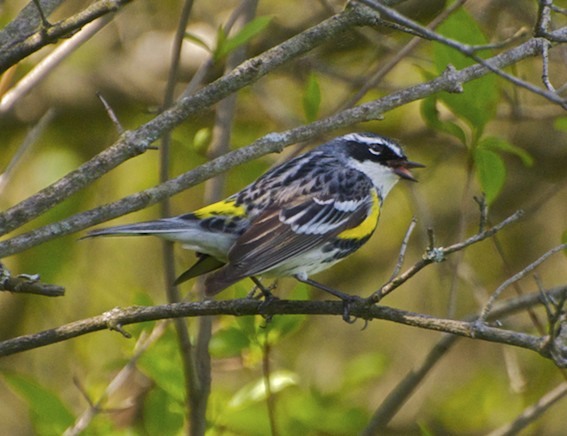 Warblers do not eat at bird feeders so if you want to see them, you will find them in the woods. Find out how to reserve your spot!